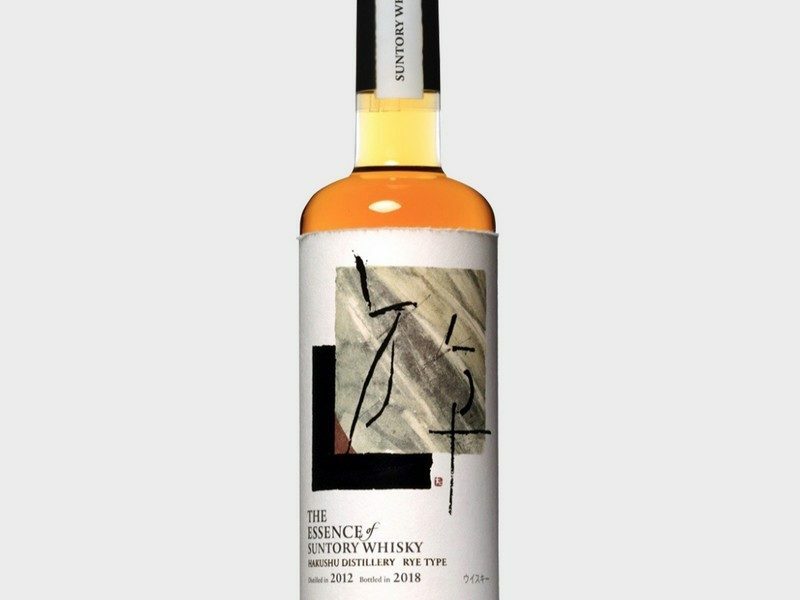 The start of 2018 brought about the exciting Essence of Suntory limited bottlings, which featured two very unusual whiskies from both Yamazaki and Hakushu. The Yamazaki Peated is, as the name suggests, peated, which is very unique in the history of Yamazaki whisky. The Hakushu Rye expression was also a shock. Rye whisky isn’t exactly common in the Suntory whisky range. 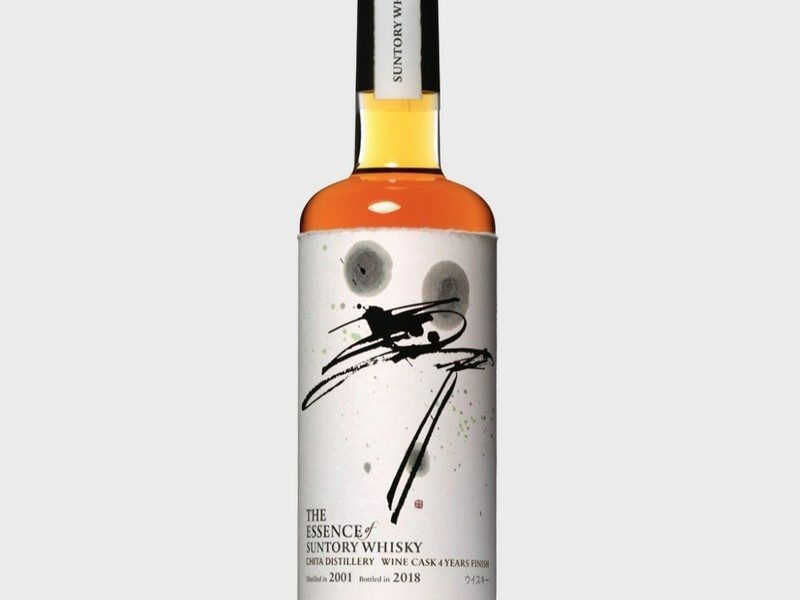 In both shape, colour, and labelling, the “Essence” bottles have moved away from the iconic Suntory branding, seen in their other single malt ranges, Yamazaki and Hakushu. The bottles are slim and the labels feature modern expressions of Japanese art. However, despite the fresh, new bottle designs, the peak of excitement comes with the expressions themselves. 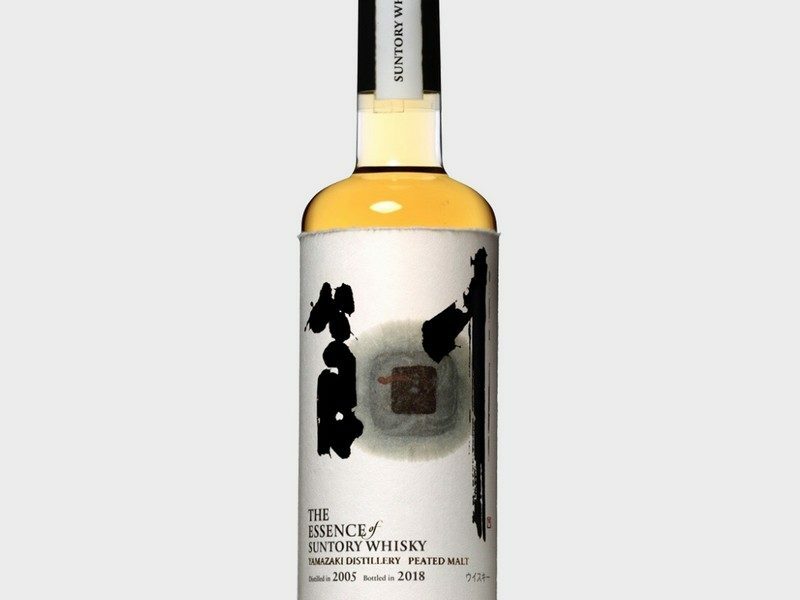 Casks strength, limited releases, one from each of Suntory’s amazing distilleries. Let’s take a look. From the great Yamazaki distillery, this is a 12 year-old expression. The producer’s tasting notes describe notes of berry sweetness joined by a soft influence of smoke. The 500ml bottles, at 49% ABV, will be up for sale in Japan. This one came as a surprise – a single grain, rye expression from Hakushu? This 4 year-old is expected to deliver a rich, deep spice, borne through the use of rye. Paired with the green, fruity Hakushu character, the balance will be immense. This beauty will be released at a staggering 57% ABV. We don’t see much of Chita, so this is the one I’m most interested in. It’s actually a 16 year-old expression, which makes it even rarer. Spending the last 4 years in a wine cask has made this smooth, mellow, and pleasantly sweet. At 49% ABV, you can’t expect some intensity to shine through the mellow palate. I’ve sampled all three of these new release, and I can safely say, we’re in for a treat. The Yamazaki was spectacular. 10% OFF ALL YAMAZAKI BOTTLES.